TORONTO, Ont. — One of the world’s most accomplished and respected collectors and restorers of classic and muscle cars will open the 2019 Canadian International AutoShow Media Day on February 14th. Craig Jackson, chairman and CEO of Barrett-Jackson — producer of The World’s Greatest Collector Car Auctions® in Arizona, Florida, Connecticut and Nevada — will not only showcase some of the most prized cars from his collection, but will also provide the opening address that kicks off the special media preview of Canada’s largest consumer show. Barrett-Jackson is coming off its most successful auction ever, with the Scottsdale event in January, selling $131.6 million in vehicles and memorabilia. Among the more than 1,800 vehicles sold was a McLaren Senna — which will make its Canadian debut in Toronto — a 2020 Toyota Supra and the VIN 001 2019 Ford GT Heritage edition. Upcoming Barrett-Jackson auctions include Palm Beach from April 11thto 13th, Connecticut from June 26thto 29th, Las Vegas from October 3rdto 5thand Scottsdale in January 2020. 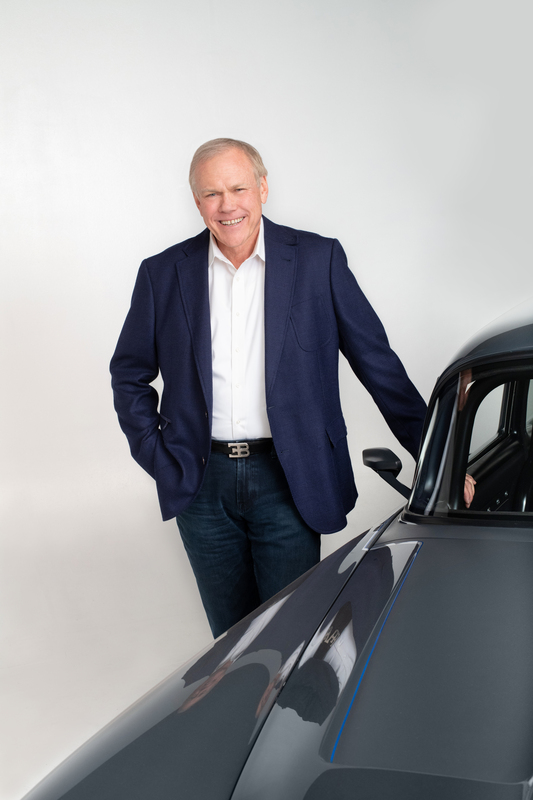 Under the leadership of Mr. Jackson, Barrett-Jackson has grown from an auction house and repair shop to one of the premier collector car auctions in the world. Barrett-Jackson auctions are not just a place to buy and sell cars; they are lifestyle events filled with hundreds of unique and exotic vehicles from around the world. 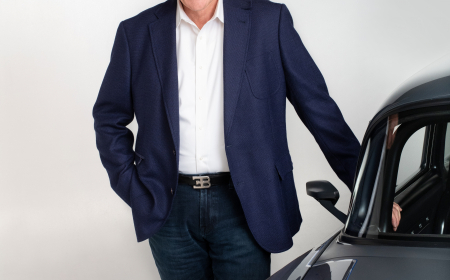 With a reputation as a rare visionary in the car collector market, Mr. Jackson provides first-class information about the collector car hobby. 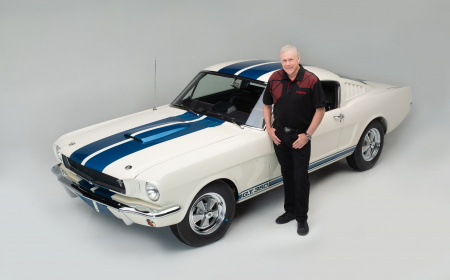 He not only serves as an advisor to many notable collectors and celebrities, most of whom attend Barrett-Jackson’s events each year, but has also garnered international attention. Following Mr. Jackson’s introductory remarks, other Media Day activities will include the presentation of the Automotive Journalists Association of Canada Car of the Year and Utility of the Year Awards and a guided tour through the various automotive manufacturers showcasing their new cars, trucks and technology. Media Day starts with a light breakfast on February 14that 7 a.m. outside the John Bassett Theatre on the 100 level of the Metro Toronto Convention Centre. Media interested in attending the Canadian International AutoShow, including media day activities, can register for accreditation at autoshow.ca/media-registration.